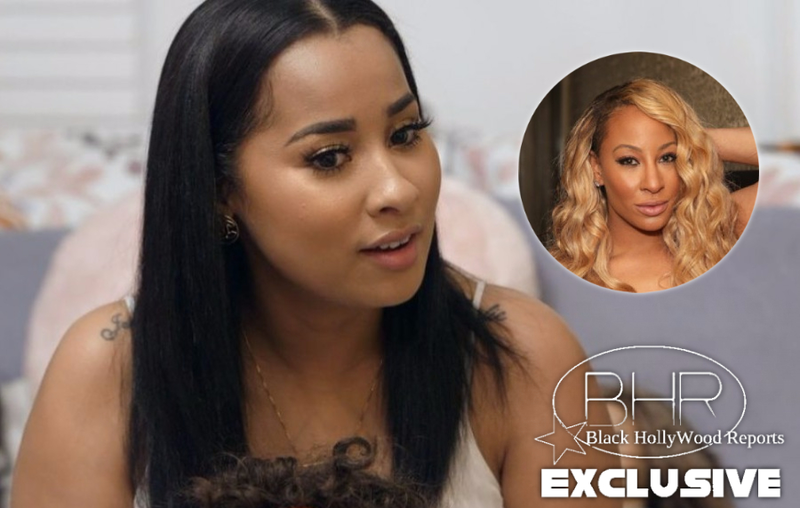 BHR Hollywood Reports..........Tammy Rivera blew up Hazel E‘s spot on social media like an army grenade when she announced the “Love & Hip Hop Hollywood” star tried to holla at her husband, Waka Flocka. Hazel’s young boo, Rose Burgandy, has been trolling folks on social media, but he may have bit off more than he can chew when he came for Mrs. Flocka. When VH1LHHTea posted a photo of Tammy during Fashion Week in NYC, Rose commented on the photo calling her “fat” and she let him have it! That’s when Hazel E stepped in to say that’s what Tammy gets for always commenting on her relationship with Rose.